While the world is moving into the internet phase with digital storage, documents, and communication, the need for physical records is still very real, especially in the office space. Information is still handed off in a physical manner, and handwritten changes still need to be scanned into a digital form. An office photocopier machine allows employees to keep productivity high. This post will break down some photocopiers and help you get the best possible one for your business. There are multiple kinds of business photocopiers. Here, we will break down a low volume one, a medium volume one, and a high volume one so you can get a good idea of the differences. If you like what you see, don’t forget to fill out the form up top to get a free quote from us in minutes! The Sharp AR-5620 is a high volume photocopier that holds paper up to A3 in size. It prints in black-and-white, and this machine can print up to 20 pages per minute at a high-definition 600×600 dpi resolution. While fast and feature-heavy, it is small enough to fit in a tight office space. This photocopier lasts for around 16,000 prints before needing a toner replacement, which is a reasonably long time. Copies take only 7.2 seconds to come out, and the machine comes with a separation roller that prevents paper jams. 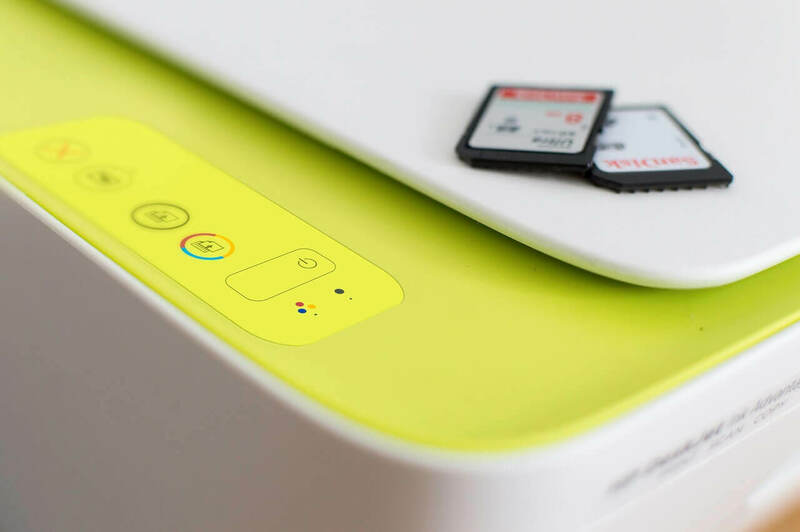 Users can alter documents before printing, and the Sharp even features pre-heating and an automatic shut-off mode for saving power. On top of all this, it also scans in color documents quickly. The Sharp AR-5620 is a necessary and efficient business photocopier for any sized company. Also, it includes extra options for those looking to expand the capabilities of this machine. It is simple to learn and produces high-quality copies. The Xerox WorkCentre copier features scanning, printing, and copying in both black-and-white and color. It is a medium volume machine that can move up to 35 pages a minute, totaling to 100,000 sheets a month at 2,400 by 600 dpi. This is an ideal machine for growing companies. It has an incredibly quick warm-up time, and the system is easy to learn. It comes with booklet printing, duplex printing, proof printing, automatic 2-sided, and more. The Xerox can scan via USB, email, mailbox, or network, and it offers an encrypted password protection PDF file format. Copies come out in 16 seconds for color, and 15 seconds for black and white. Printing shortens the time to 11 seconds for both color and black and white, ensuring quick prints so employees can get back to work. The Toshiba e-Studio 2050C is small, light, and can even sit on top of a desk. It prints at a low volume 20 pages per minute, and can also copy, scan, and fax documents. This machine holds 2,000 sheets at a time, and prints at a high quality 600×600 dpi. It can print 56,000 pages before needing a toner replacement. 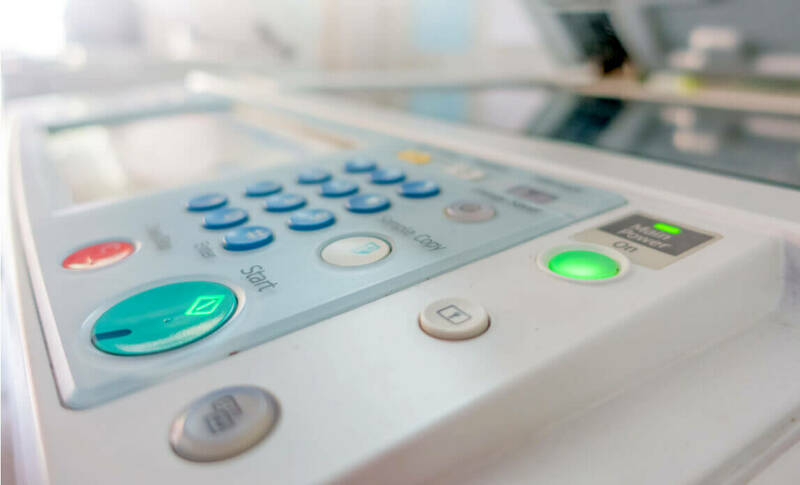 The copier can scan papers in via a network, fax forward, and has excellent security add-ons like the filtering of IP and Mac addresses, port controlling and network authentication. You can also add on features like an extra sheet capacity or a hard drive. Smaller to medium sized businesses will find great use of the Toshiba e-Studio 2050C. Which Office Photocopier To Buy? All copiers have different functions, extra features, and varying page capacities. Depending on your business, you may need one with color printing, double-sided printing, and a 35 pages a minute speed. Speed is one of the most critical factors in making a decision, and higher speed means higher prices. Balancing out your company needs and your budget is the first step to take while looking into business photocopier prices. Not only does this save your company paper, but double-printing is a powerful feature for forming booklets or organizing essential documents for your employees. Some businesses only need to print in black-and-white. Others need to go the extra mile for a copier that features color capabilities. Most machines offer color scanning, but not all do color printing. There are a variety of paper sizes that you may need to print in. Some machines offer multiple paper trays that support colored paper or other formats without needing to switch the main deck. This could save a lot of time in offices with various paper needs. The size of your business is the most significant thing to consider when buying a photocopier. Find a price range that includes the features your employees need and go from there. Check out some of our business photocopier reviews to find a great selection of machines for your budget. Choosing between a rental or buying a copier can save your business a ton of money in the long run. If you already have a copier but are missing a critical feature for a job, leasing may be in your best interest. You won’t have to deal with high business copier prices, and you can go back to using your old machine once the job is done. For the long-term, buying may be a better solution. If your current machine is beginning to fade, you may just want to budget for a brand new one to save your employees the struggle. You may not be able to afford that high-tier quality copier you could get by leasing, but chances are high you can find one within your budget that fits your needs. There are a variety of copiers you can get for a decent price – fill out our form up above and get quotes sent to you in minutes.